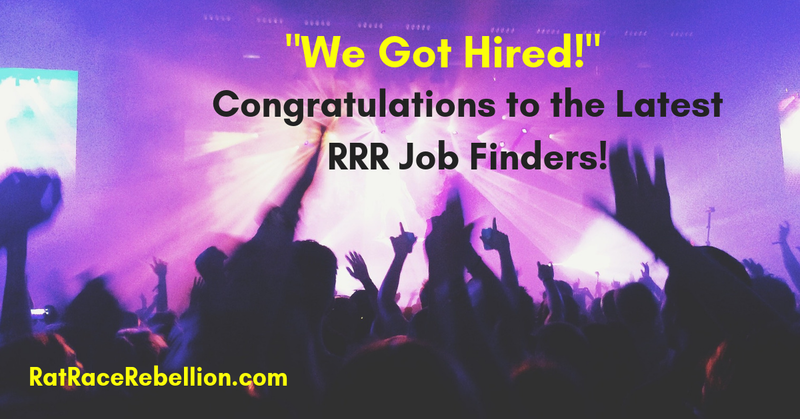 “We Got Hired!” Please join us in congratulating the latest RRR job finders! Enjoy & share! “We Got Hired!” The latest RRR job finders share their good news. Well done, everyone! “We Got Hired!” The latest RRR jobfinders share their good news. Well done, everyone! 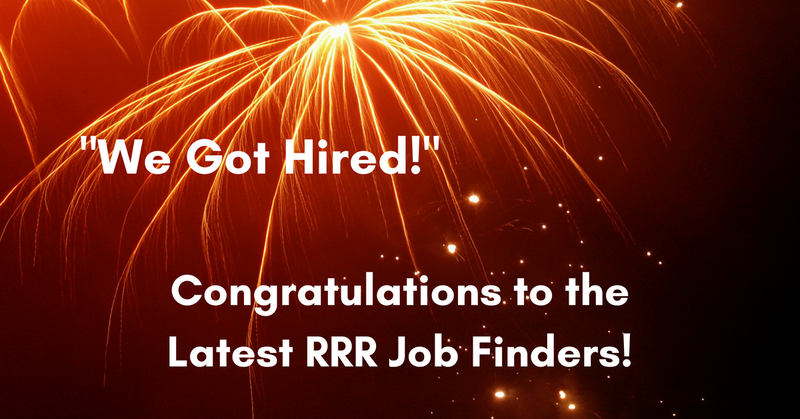 Please join us in congratulating the latest RRR jobfinders! 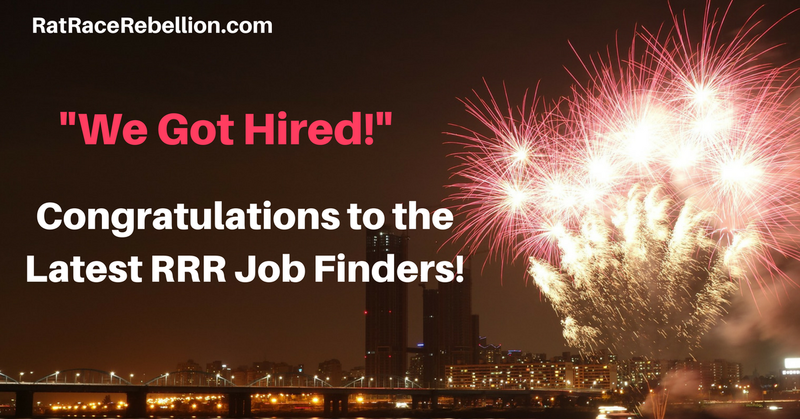 “We Got Hired!” Please join us in congratulating recent RRR jobfinders! Well done, everyone!